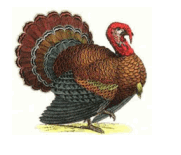 Retail Prices for Xmas 2018 – Traditional Free Range Farm Fresh Christmas Turkeys. Bronze or White. Gammon, sausage meat, sausages and cranberry sauce can also be ordered this year for collection with your turkey. Please Note: All our Free Range oven ready Turkeys are presentation boxed with cooking instructions and giblets. 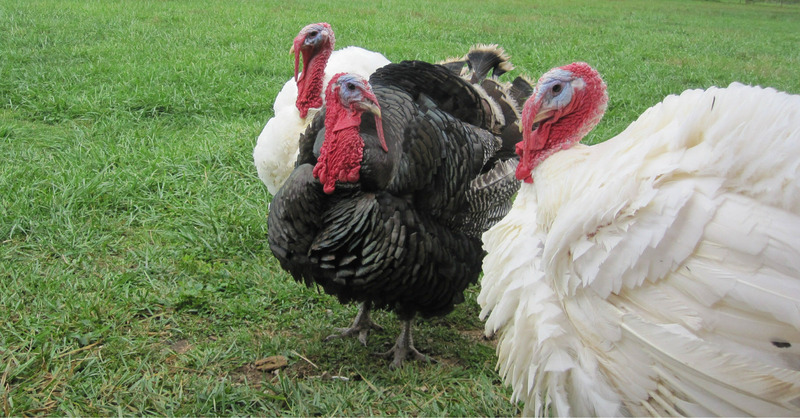 How many people will a Turkey or Turkey Crown feed with enough left overs to eat later ? Your order cannot be confirmed until deposit received. Please Note: We cannot guarantee the exact weight that you order. Please allow a +/-500g variance. All birds ordered are available for collection only on date specified when ordering.